The College celebrates a stellar year with its best Year 12 results since opening in 1984. Hoppers students star in a DVD aimed at helping young people learn to access health services and will be used in all Victorian Schools. 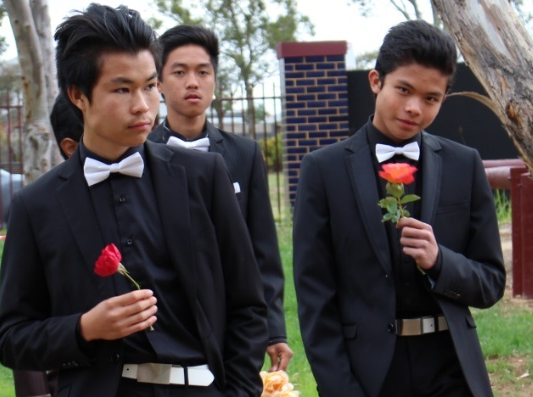 Celebrations such as the Bianco Nero Ball, Year 10 Formal and 2015 Awards Night end the year on a high note. Helpful information such as 2016 start dates and how to download the College app are also included. Read more . . . Happy Holidays everyone! For our final episode of Hoppers TV for 2016, the staff thought they would put together a treat for our students! Please welcome the HCSC version of Whip & Nae Nae!! Thanks for tuning in to Hoppers TV this year. See you in 2016!